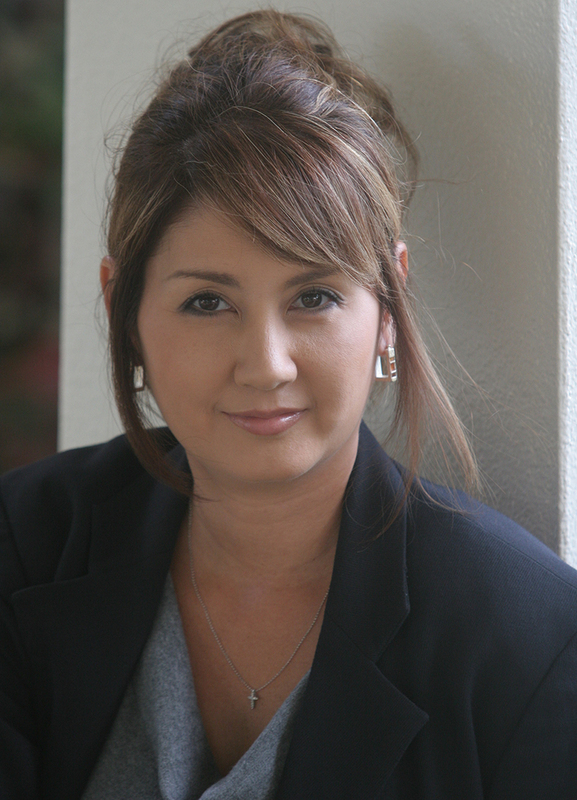 U.S. Immigration Attorney and ‘Aina Law Office Managing Attorney, Michiko Nowicki, has a deep-seated interest in the immigration and naturalization law and helping families, businesses and individual immigrants in realizing their dream of coming to America and legalizing their status in America. Ms. Nowicki currently resides in Honolulu, HI and travels extensively to California, New York and Japan. She is fluent in English and Japanese. Ms. Nowicki has a BA degree in Business and has worked in the entertainment industry and specializes in immigration issues for the business and entertainment industry. As her mother was a former immigrant herself, Ms. Nowicki has an acute understanding of the issues faced by her clients. Michiko Nowicki founded her practice, ‘Aina Law Office, when she realized that there exists a strong need for expert and caring immigration lawyers with a deep understanding of the law and of people's problems in navigating the system. Ms. Nowicki understands that immigrants need a lawyer that will be an expert in the legal field and can sympathize with their frustrations and problems with an insider's perspective. Hawaii State Bar Association (HSBA).